We always recommend contacting the school system to verify schools and explore all available educational options, such as charter and year-round. 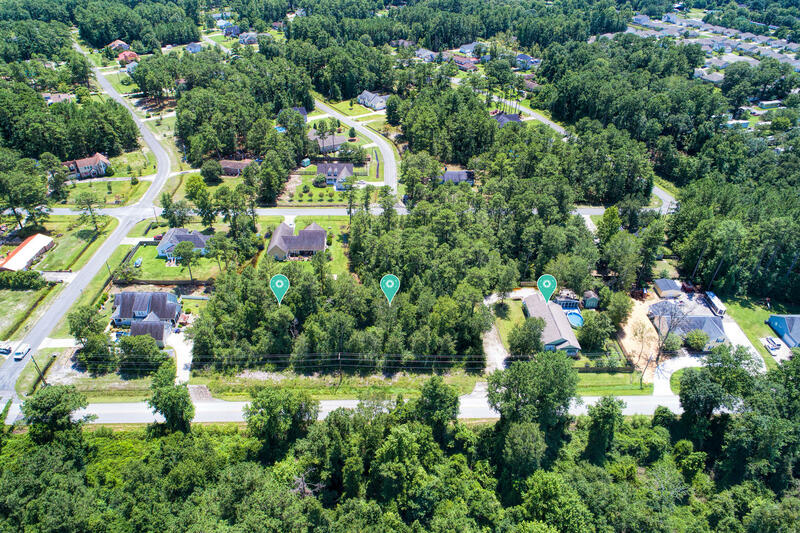 Leland is one of the fastest growing towns in North Carolina. 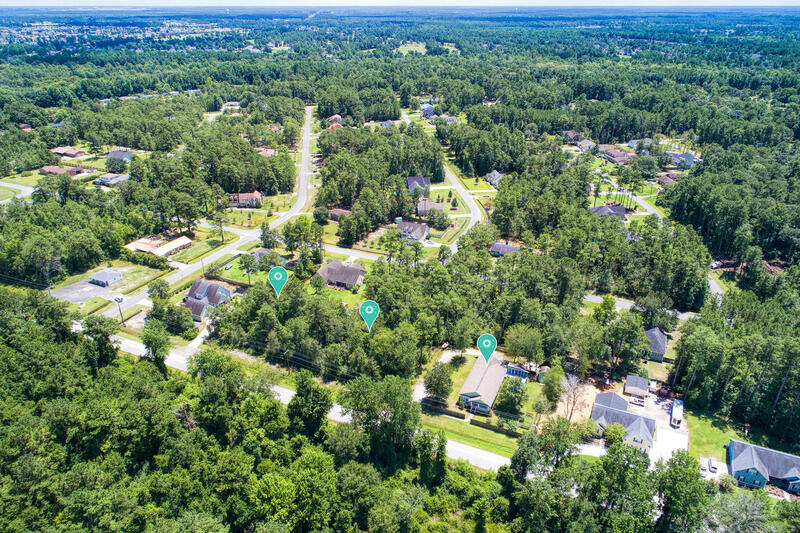 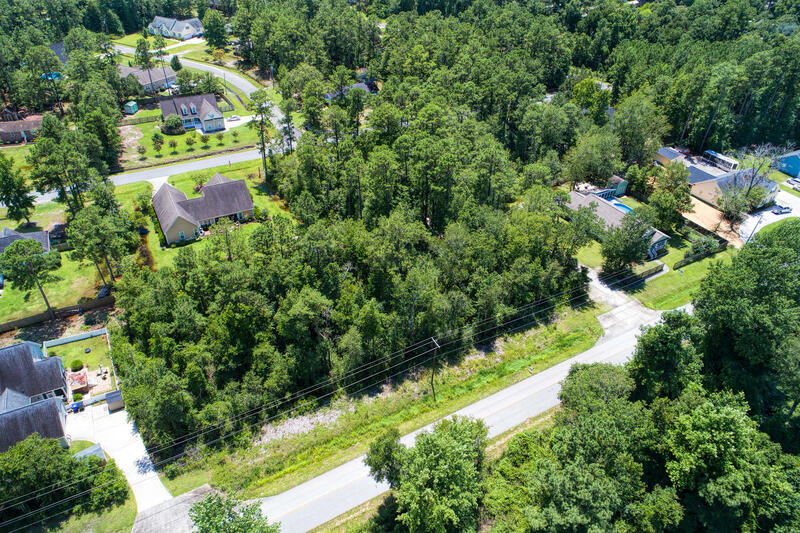 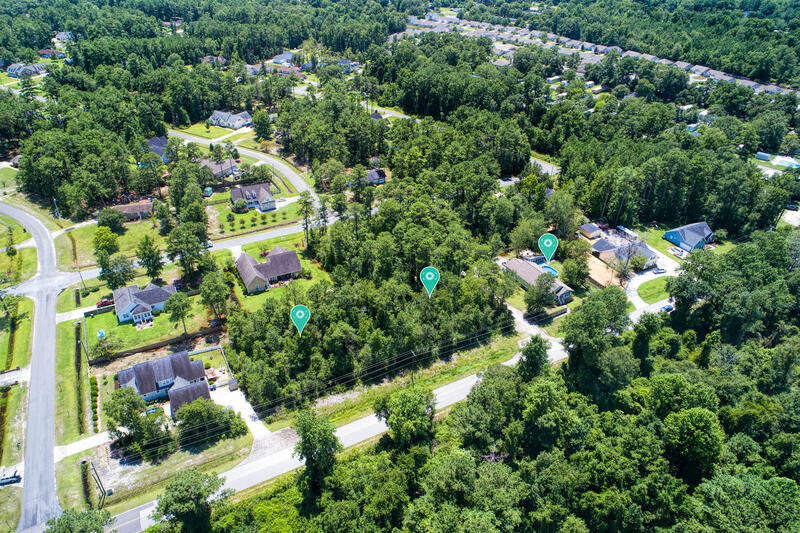 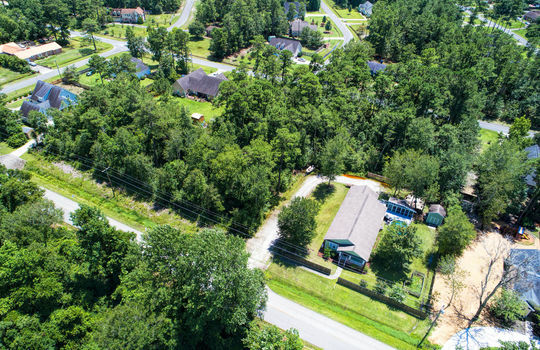 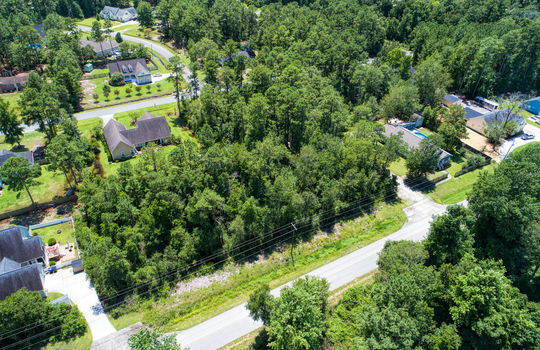 Located minutes from Downtown Wilmington, it has a lot to offer to anyone who wants to be minutes from city amenities but not have the added expense of city taxes. 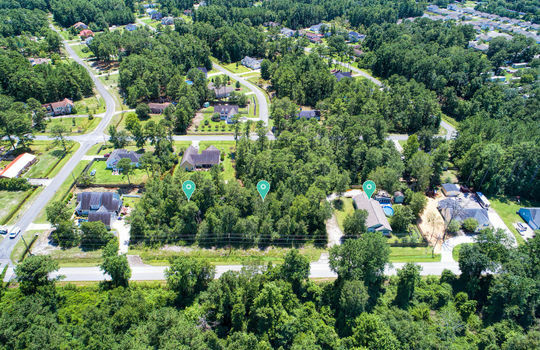 Click the button below to learn more.